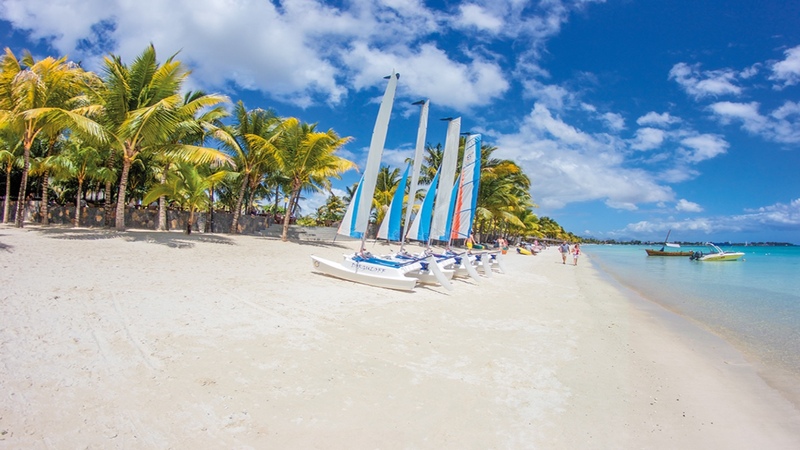 A strip of white sandy beach, a turquoise lagoon with crystal clear waters, a 35 hectare tropical garden.. 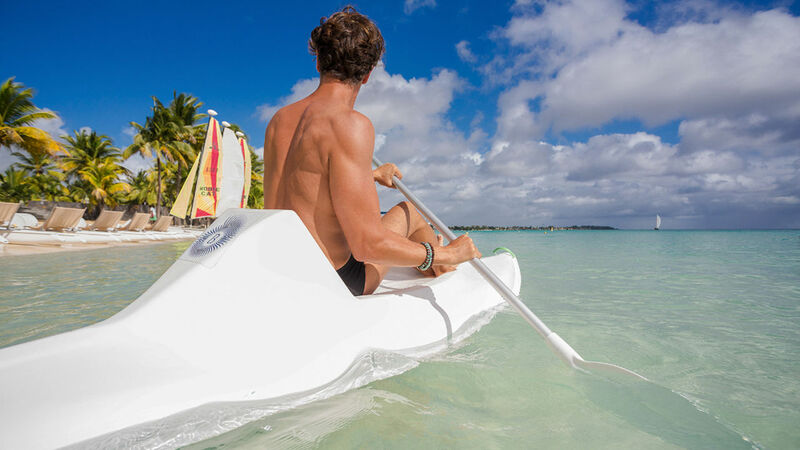 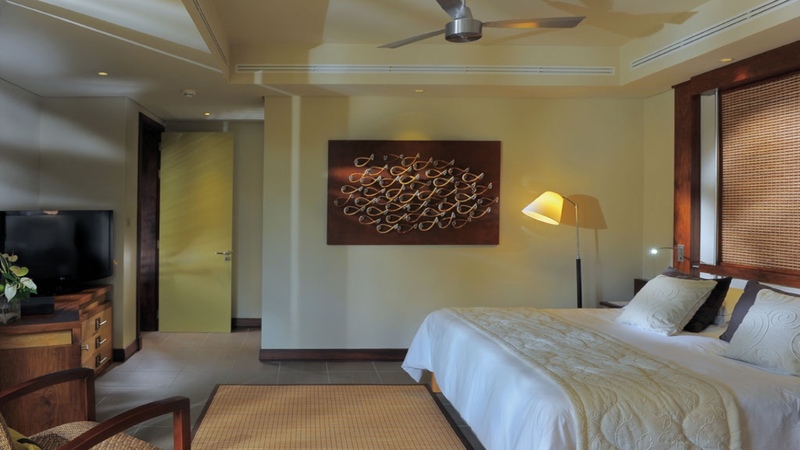 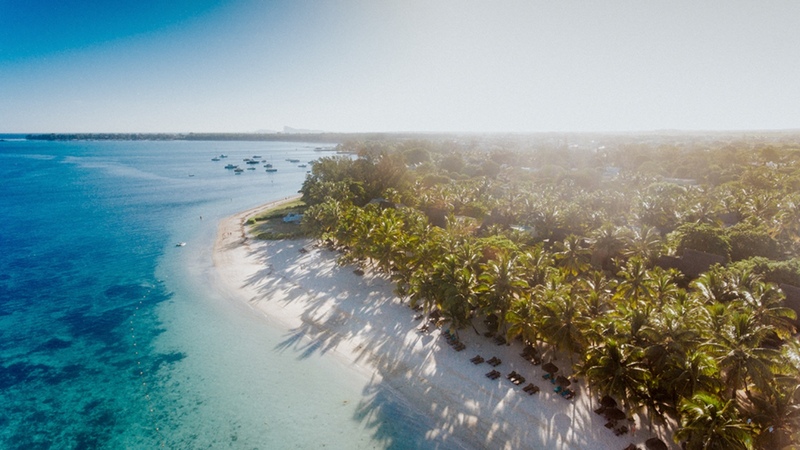 These are some of the timeless charms of Trou aux Biches Beachcomber, a luxury hotel in Mauritius. 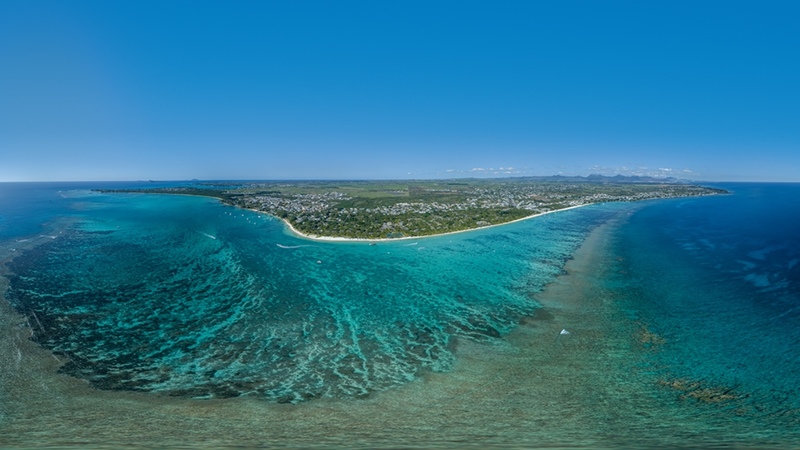 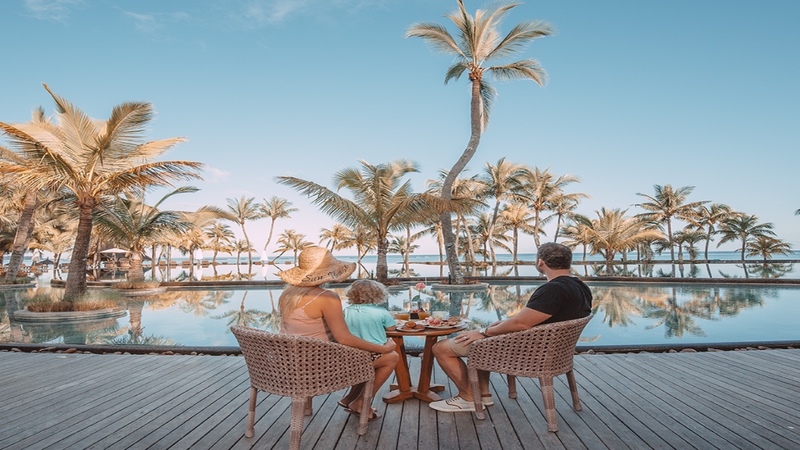 Its situation on the north west coast of Mauritius ensures one of the best climates and provides the perfect setting for dramatic sunsets. 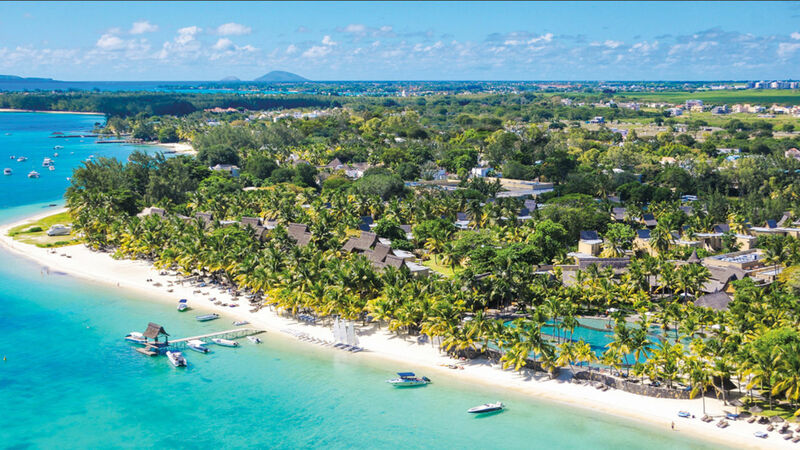 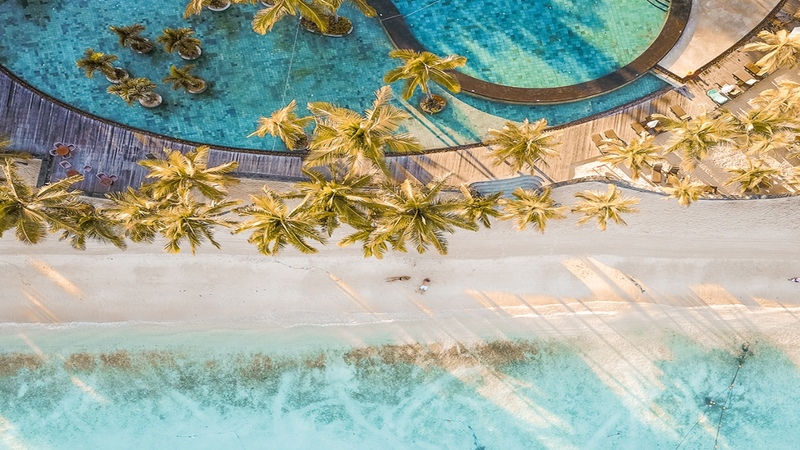 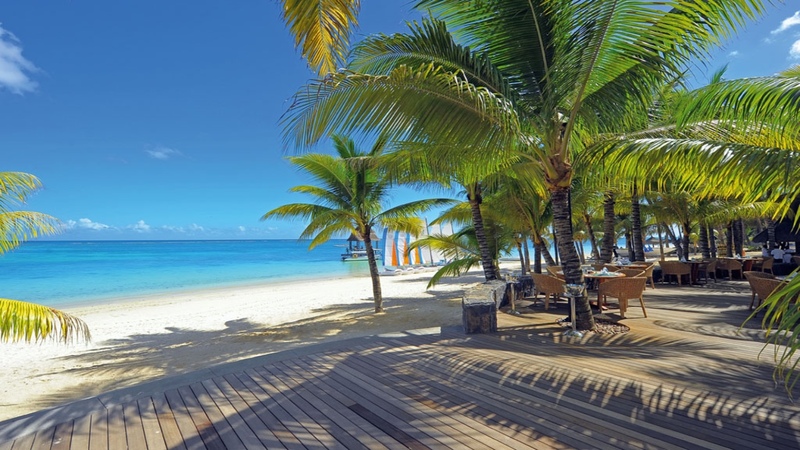 With its romantic atmosphere, Trou aux Biches Beachcomber provides the idyllic setting you have been dreaming of for your perfect wedding and honeymoon in Mauritius.